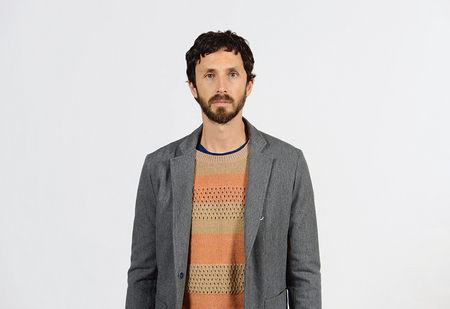 A hat is philosophy , attitude , style , soul , meaning of life for '' WACKOMARIA ''. 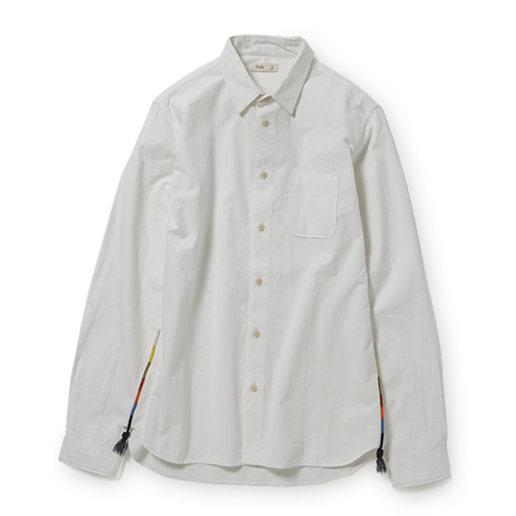 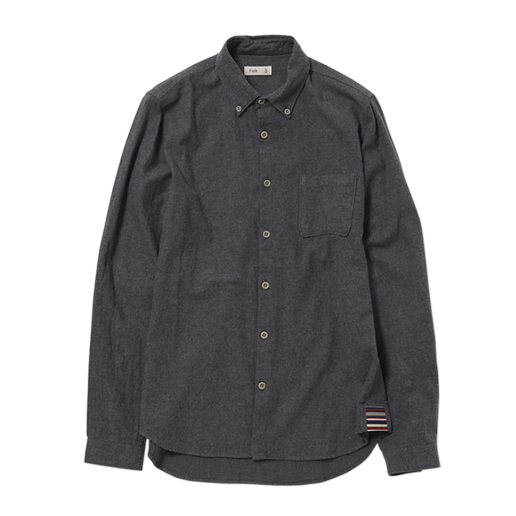 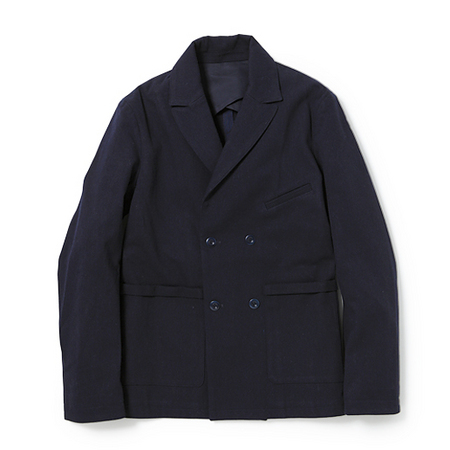 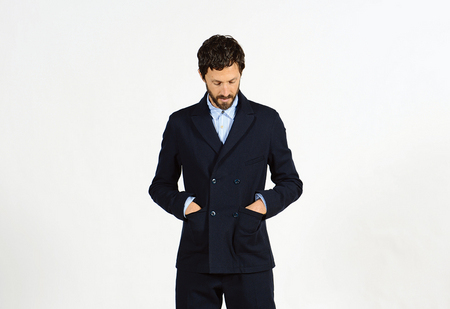 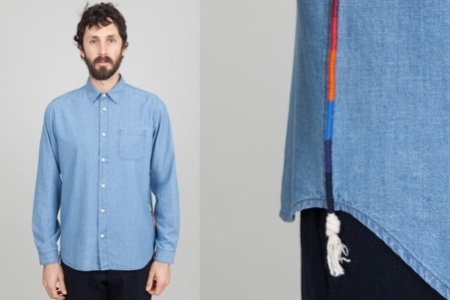 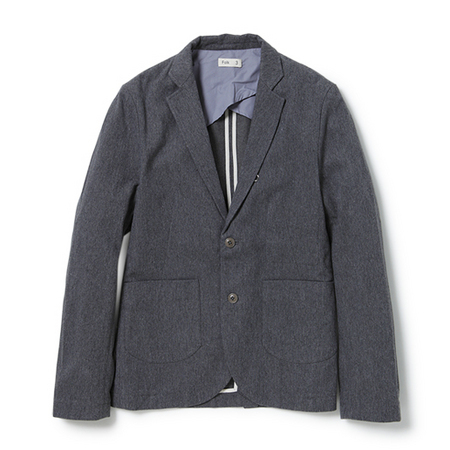 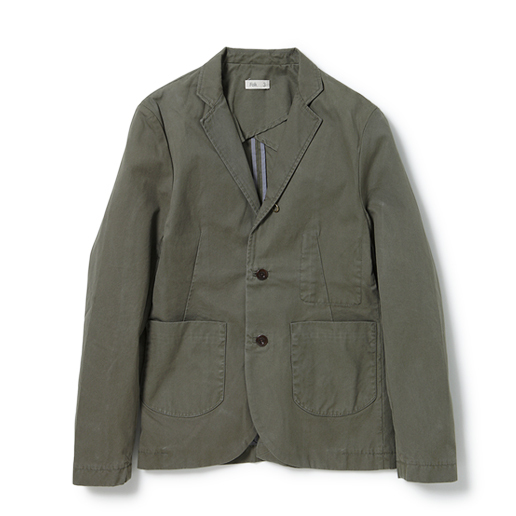 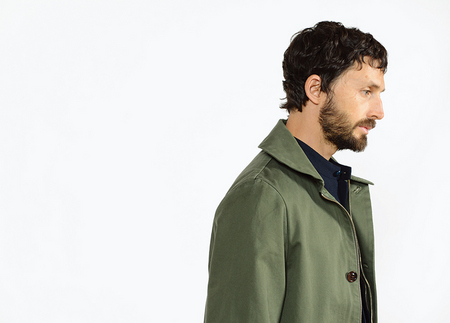 2013 S/S ''FACTOTUM'' collection theme is ''Working and Thinking''. 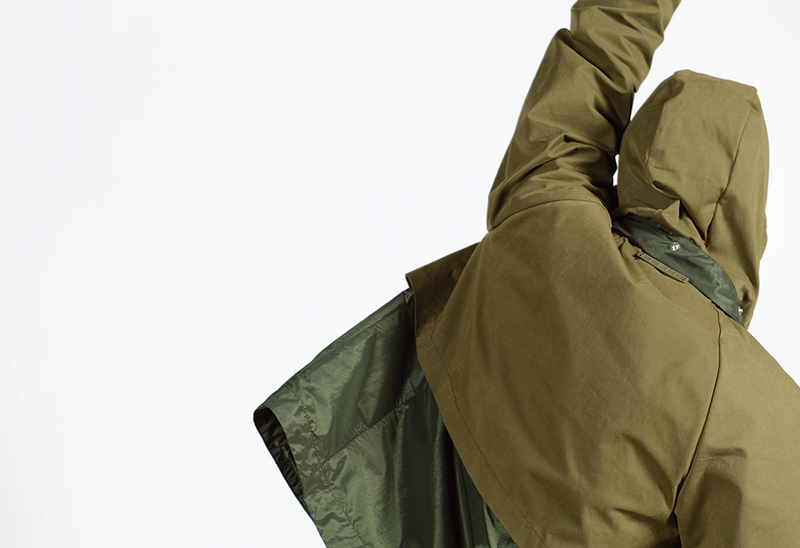 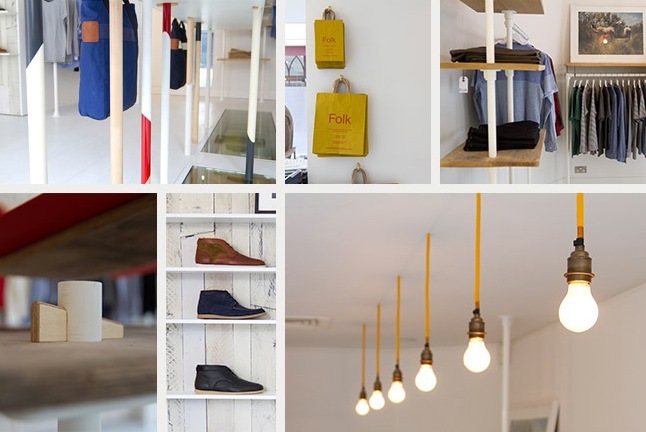 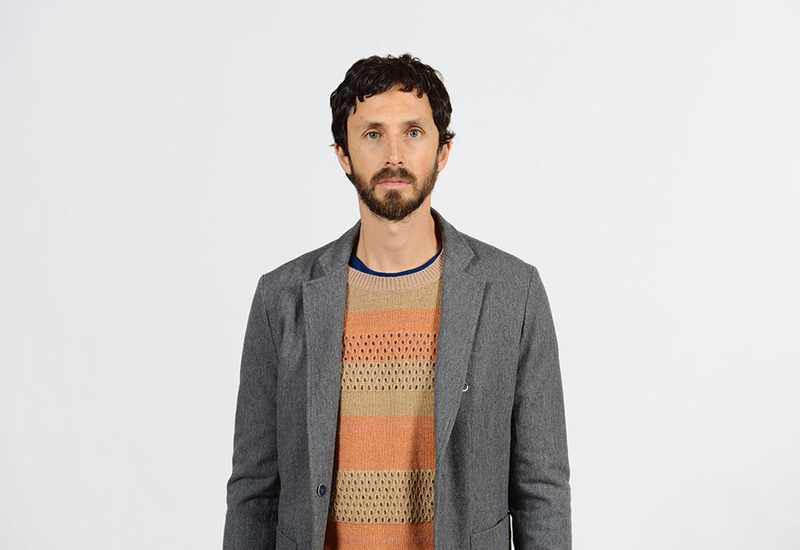 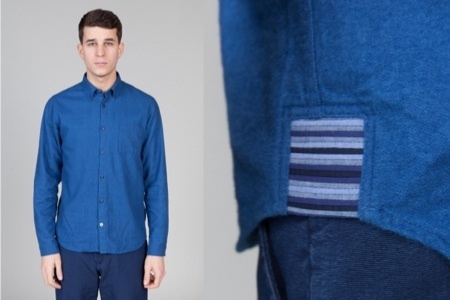 Folk is a London based contemporary casualwear label.